AWM lockers can be manufactured as free-standing items or designed to fit. We can manufacture and install bulkheads, pelmets, cover panels, fillers and kickboards to ensure your lockers fit your space perfectly. 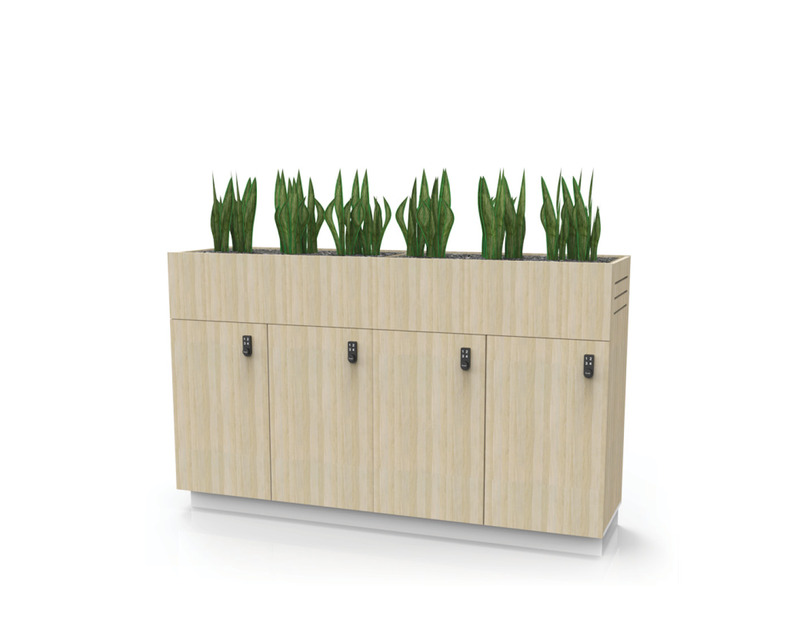 Our lockers are suitable for both dry and wet areas as we use moisture resistant materials throughout. Create peace of mind and keep your storage units secure with a dependable quality locking system, whether it is a keyed or electronic solution, the choice is yours.